Serving Virginia Beach and Chesapeake for over 35 years! We handle the entire job! 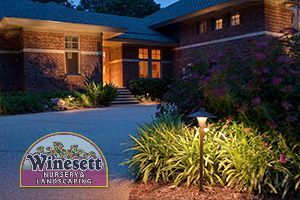 When it comes to high quality landscaping services here in the Virginia Beach and Chesapeake areas, savvy homeowners know that there is only one name to trust, and that name is Winesett Nursery and Landscaping. Our team of experienced landscapers offer a wide range of high quality landscaping services to help you create the beautiful outdoor space that you’ve always wanted for your home, no matter what your personal style or tastes might be. 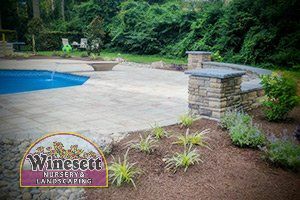 From professional landscape design and installation, to renovations, perennial gardens, fences, decks, outdoor lighting, water features, and much, much more, our team of experienced professionals can help you do it all, and ensure that you and your family get the kind of results that you can be happy with for many long years to come. 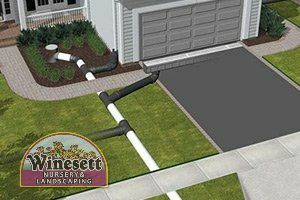 The landscaping to your home is an extremely important part of your property, and plays a major role in the overall value of your home, as well as its beauty. 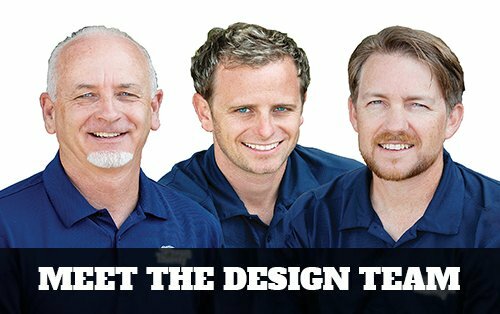 As such, our team of experienced professionals believe that you should never have to settle for anything less than the best when it comes to your landscaping services, and when you make the call to our team of landscaping service specialists, you never have to. Ever since we first opened our doors to the public way back in 1979, we have operated with the singular goal in mind of helping local homeowners get the most from their properties in terms of both value and beauty. 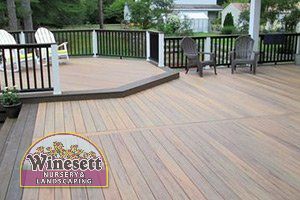 We understand just how important your landscaping is to your home overall, and as such, we take this line of work very seriously. 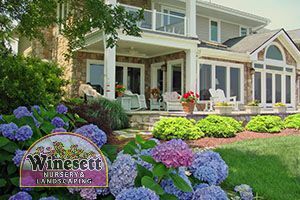 Our team of landscaping pros will work with you directly to identify exactly what it is you are looking for from your outdoor spaces, and help you come up with a detailed landscaping plan that is guaranteed to help you achieve your landscaping goals. 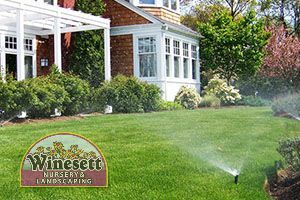 If you have any questions about our full line of high quality landscaping services, or if you would like to schedule an appointment for consultation with our team of skilled specialists, give us a call today. Our team of Virginia beach landscaping experts are always standing by and would be more than happy to assist you in any way we can. 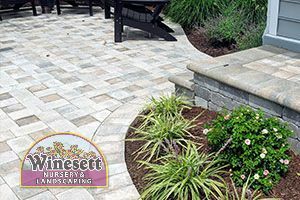 If you are looking for a professional landscaping company in the Virginia Beach area then please call 757-426-7880 or complete our online request form.